New Member Spotlight on Facebook and Instagram! Photo, Name, Position, Business, and Description that you provide shared on our social channels that reach over 6,500. 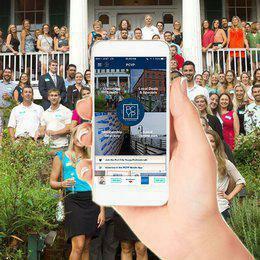 "Welcome to PCYP, the areas only networking group for young professionals!"